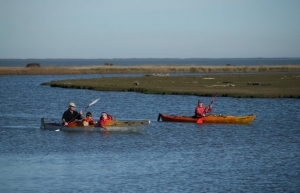 The lake is great destination for a range of recreational activities, including walking, bird watching, photography, water sports, cycling, fishing and gamebird shooting. 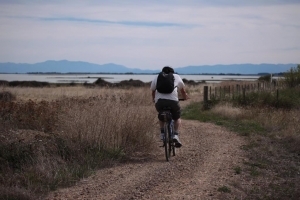 The Little River Rail Trail runs alongside the eastern lake margin at Kaituna – there is more information on their website. 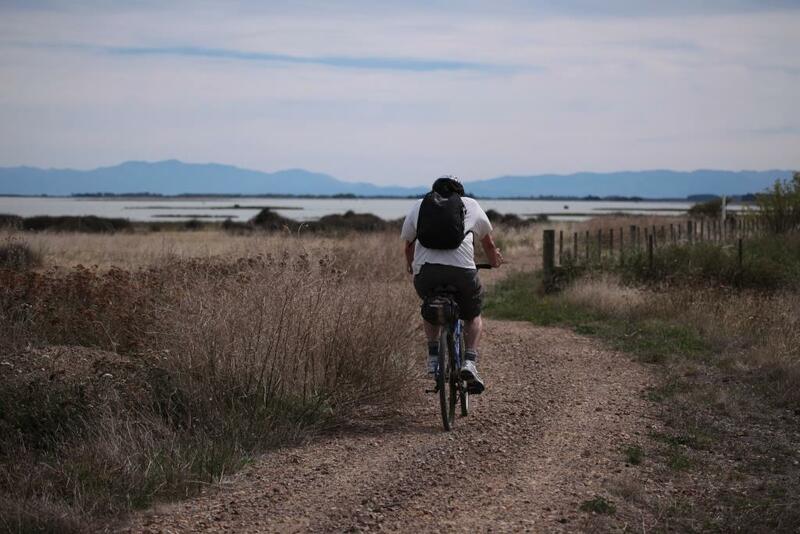 The trail, which extends from Christchurch to Little River, provides great access for cycling and walking. Kaituna Quarry, off SH75, has a small car park, with a track leading to the Rail Trail and a picnic area. The lake is internationally renowned for its birdlife, with around 170 different species recorded. Information about the birdlife can be found at New Zealand Birds Online. 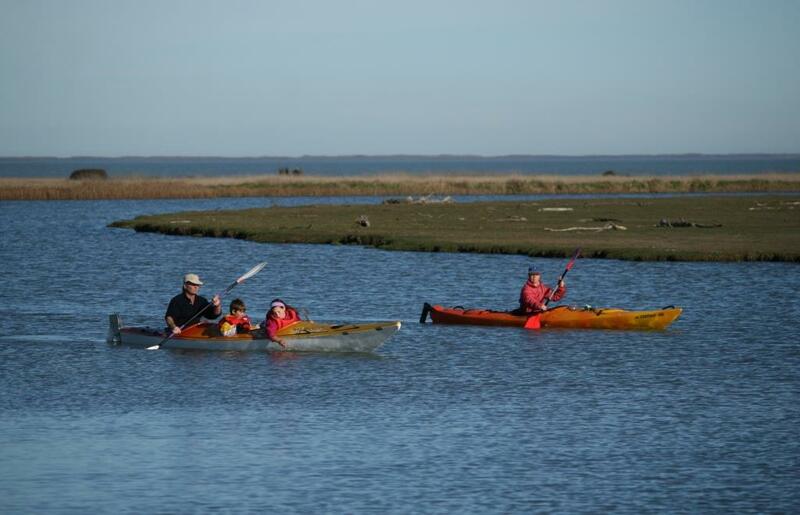 There are boat ramps at Wolfes Rd (Ararira/LII), Lower Selwyn Huts (Waikirikiri/Selwyn) and Lakeside Domain, and a number of other locations where there is access for small boats. Lakeside Domain also provides camping facilities right on the lake’s edge. Information about fishing and gamebird shooting can be found at the Fish & Game website. The shooting season opens on the first Saturday in May each year.